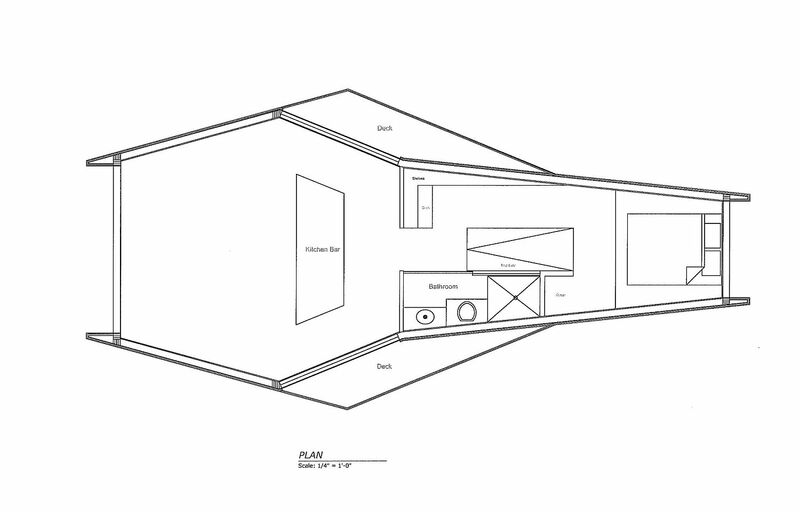 Living in New York City is an experience of its own and is well and truly unmatched. 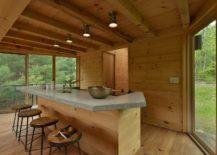 But there are times when even those who love the glitz and glam of Manhattan and the neighborhood beyond, wish to escape the constant rush and bright lights. 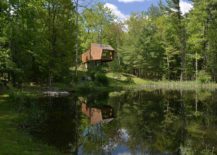 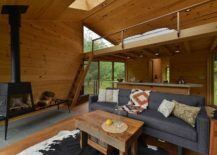 Nestled in the scenic town of Woodstock and overlooking the majestic Catskills Mountain Range along with lush green canopy and a natural pond is the Inhabit Treehouse – a perfect natural retreat that is barely a couple of hours’ drive away from NYC. 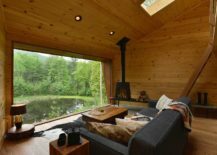 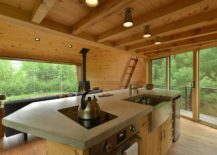 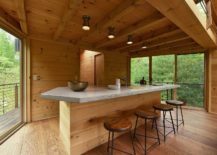 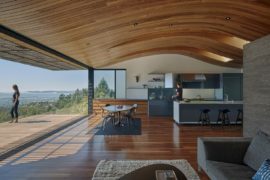 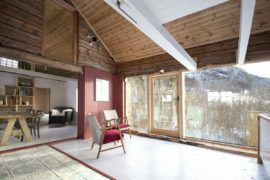 The treehouse designed by Antony Gibbon Designs is as impressive as the views it promises with an interior that is cozy, relaxing and yet unassuming. 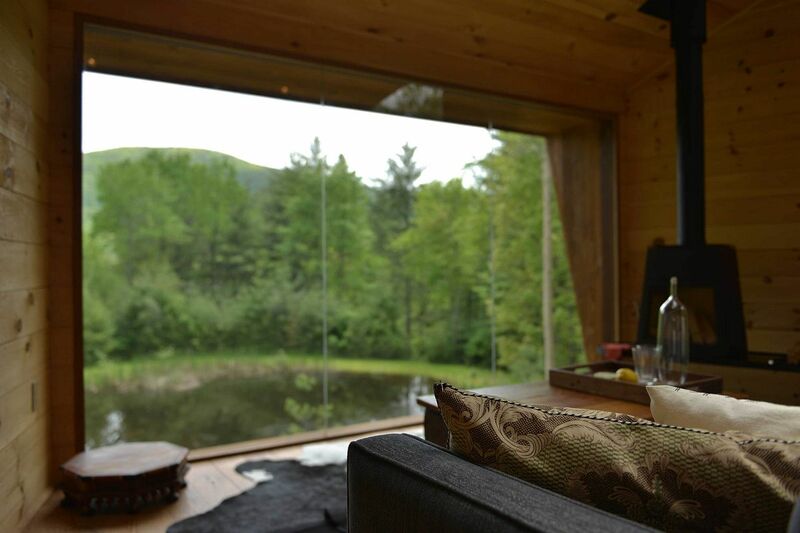 A dense forest surrounds the treehouse and beautifully framed views become an inherent part of life at this dreamy getaway. 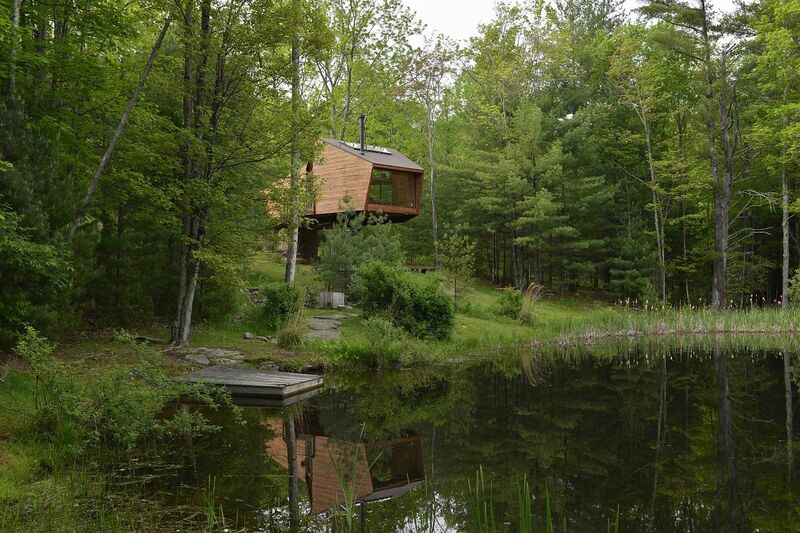 The natural lake next to the treehouse adds to its appeal. 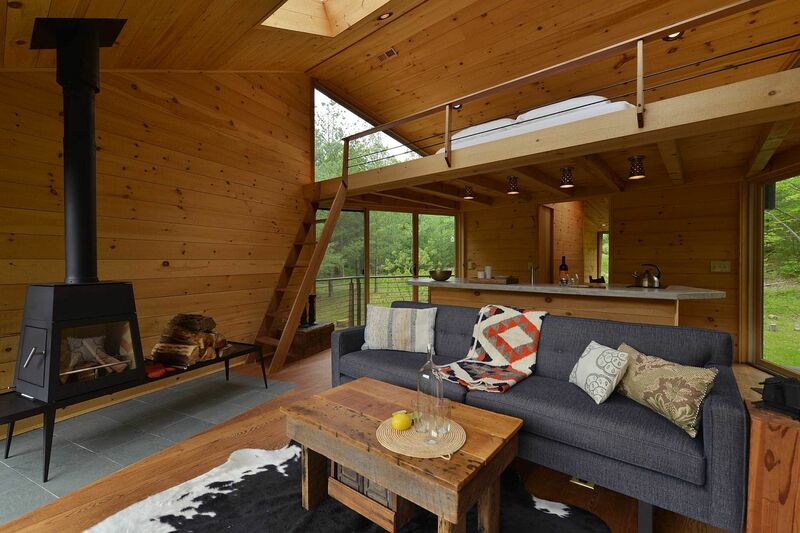 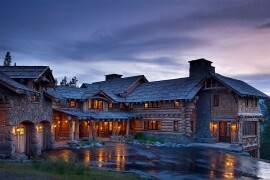 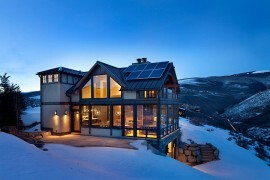 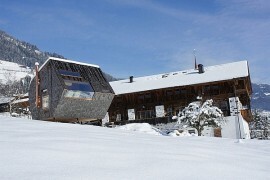 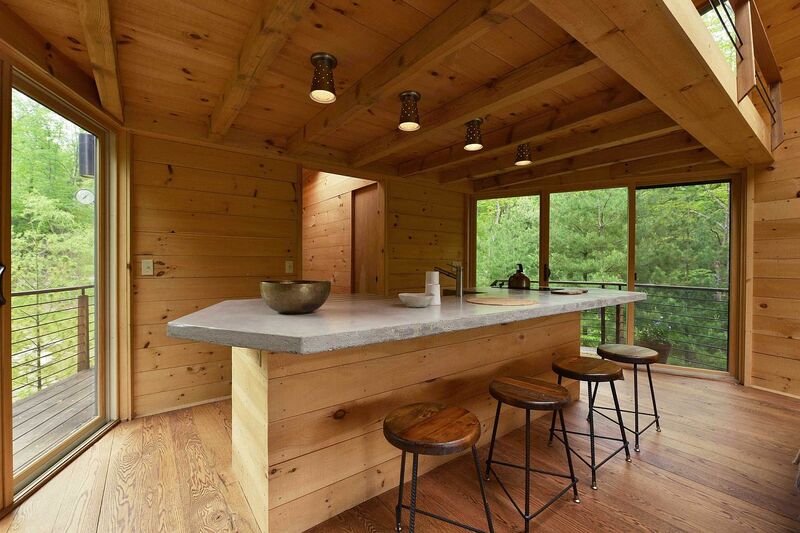 On the inside, it is a world of wood that holds sway as an open and modest lounge welcomes you. 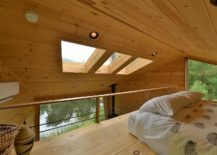 A loft style bedroom above maximizes the available space while balconies on either side of the small kitchen allow the owners to take in the scenery outside. 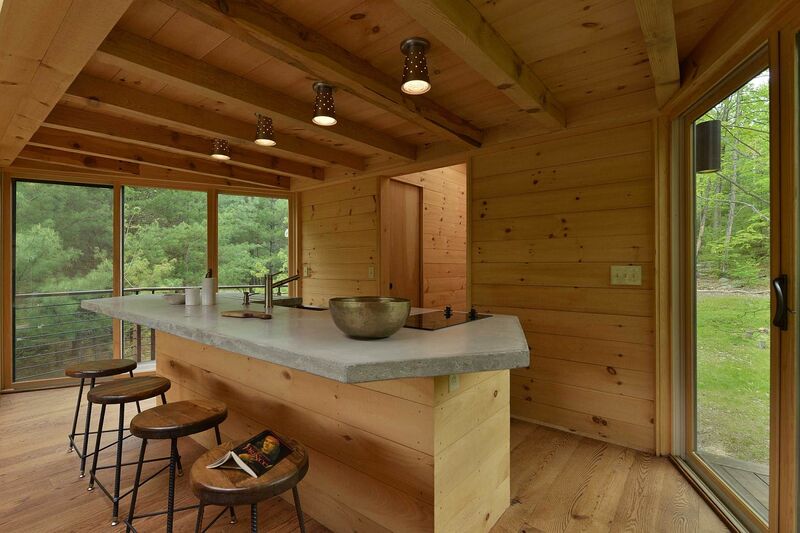 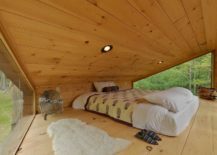 Despite its minimal size, the treehouse can easily host 3 to 4 guests and smart lighting completes a rejuvenating hideaway that is simply mesmerizing! 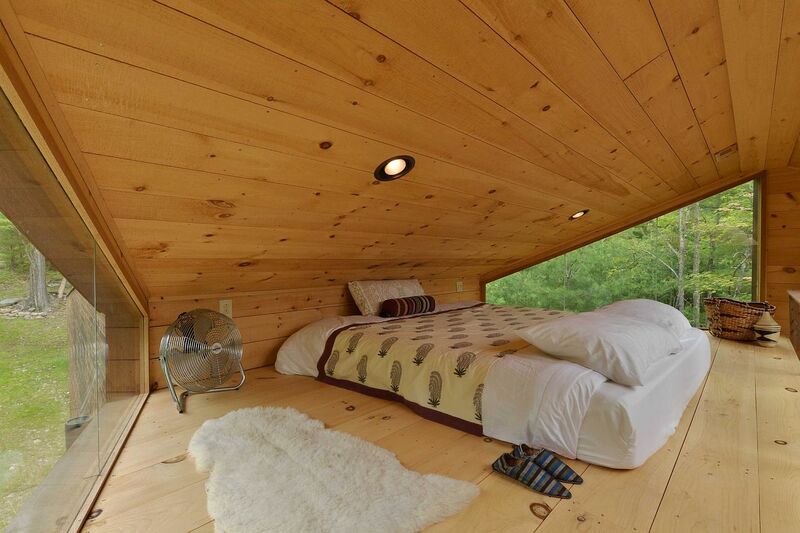 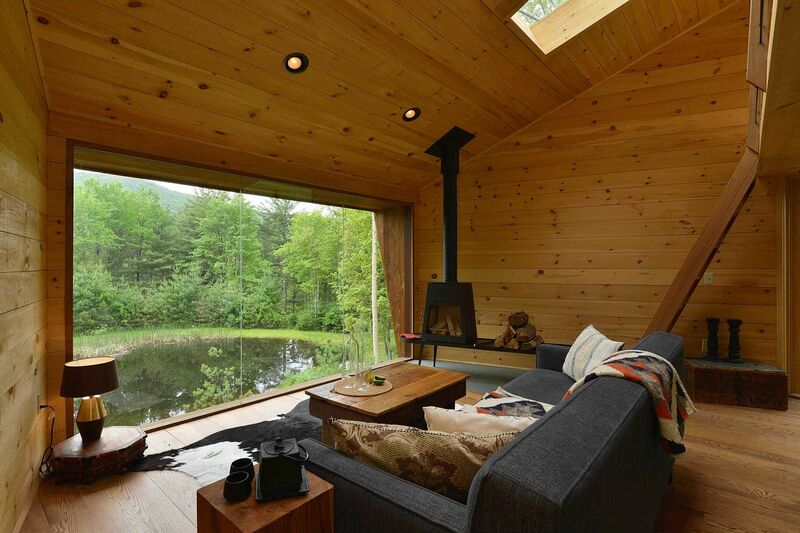 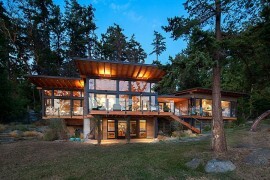 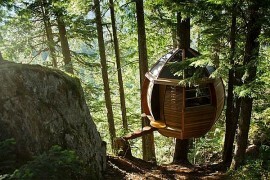 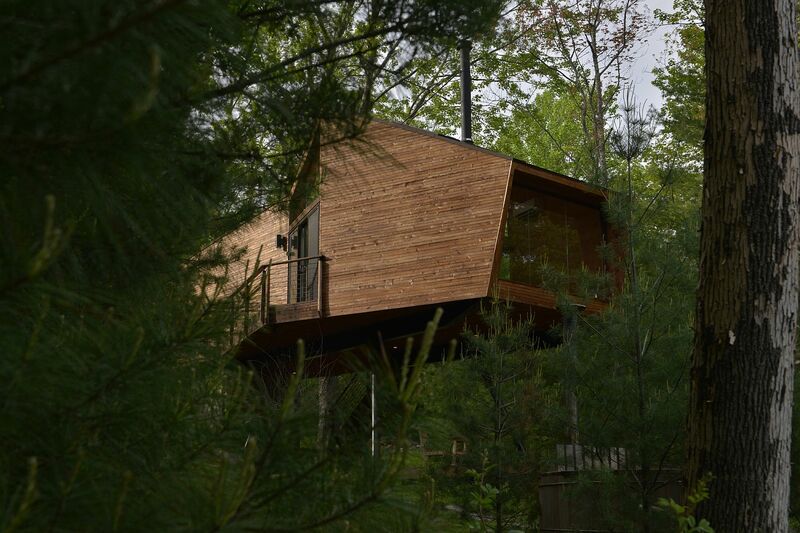 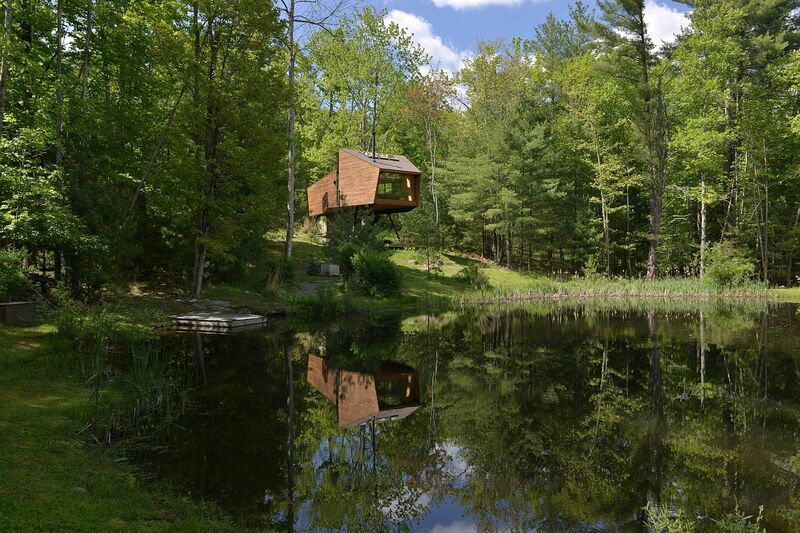 RELATED: Tranquil Treehouse Cabin In Canada Offers A Getaway Concealed By Nature!